This is the first analysis of the very charged and complex conversations that occur between breast cancer patients and their doctors. 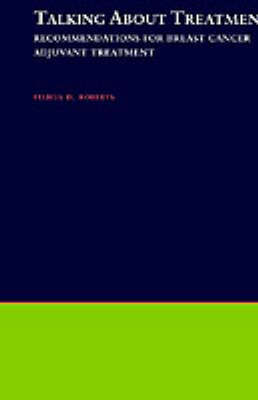 Robert focuses in particular on their conversations about possible avenues of treatment, and shows them to be, on the one hand, an active and mutual collaboration of information, and on the other, a subtle delineation of the roles of "expert" and "novice." Her work also highlights the balance a doctor must strike between not guaranteeing a cure while promoting one particular treatment option. This work will interest those in the well-established field of doctor-patient interaction as well as sociolinguists and discourse analysts, and those interested in the intersection between talk and institutional roles.